Grassroots organization with 3000 county members. We are a Leader in passing farm legislation and lobbying lawmakers on issues important to farmers. We work to represent farmers in local, state, and national legislative & political activities. The CCFB is a supporter of Agriculture in the Classroom programs. 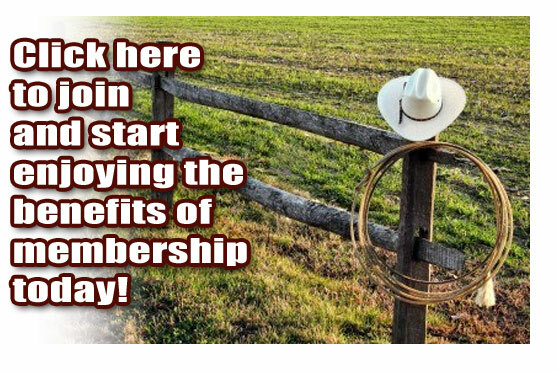 We also offer more than 100 local, state and national member discounts.